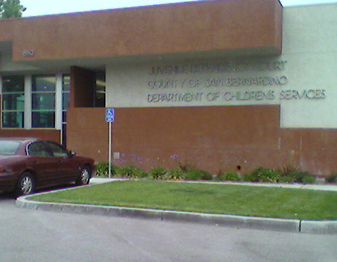 When you are dealing with Child Protective Services (CPS) in San Bernardino County, California, you will do better with a skilled and experienced Juvenile Dependency attorney to assist keep your family together or get your family reunited. In CPS cases in which your children have been removed from your home based on accusations claiming your children are neglected, abused or endangered, you should seek legal help quickly. A Juvenile Dependency attorney can assist you.